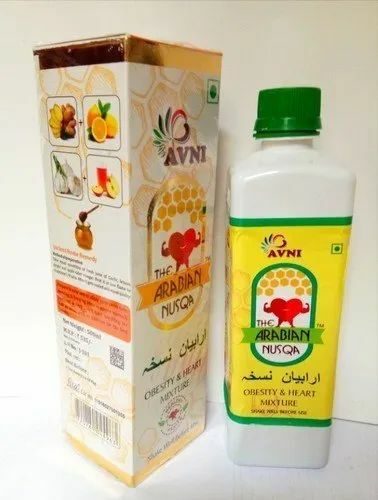 Manufacturer of a wide range of products which include nuskha e arabia unani medicine. Nuskha E Arabia helps to prevent saturated fat and salt increases your risk of developing angina, causing heart attack or stroke. Here is a great natural formula of Prophetic and Islamic medicine having miraculous result in curing such diseases. Looking for “Nuskha E Arabia”?